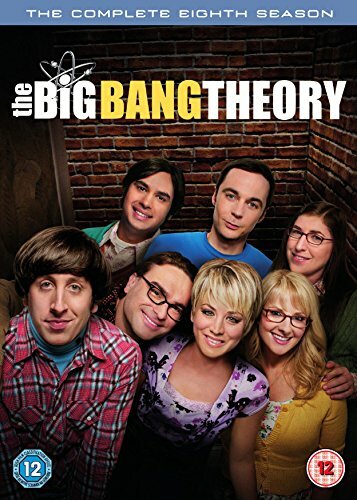 In the fourth season of The Big Bang Theory, the relationship wheel spins at an infernal pace and expands the romantic universe. After Howard and Bernadette have calmed down and found each other again, there is a new trampaar. After losing the relationship with Penny, Leonard falls in love with Raj's sister Priya. Sheldon meets the neurobiologist Amy, who simply names herself to Penny's best friend. And Raj remains first in his dream world.